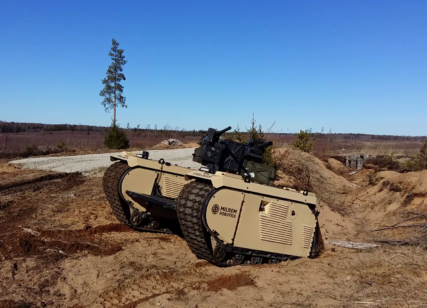 The Tracked Hybrid Modular Infantry System, or THeMIS for short, is the first hybrid fully modular unmanned ground vehicle in the world. 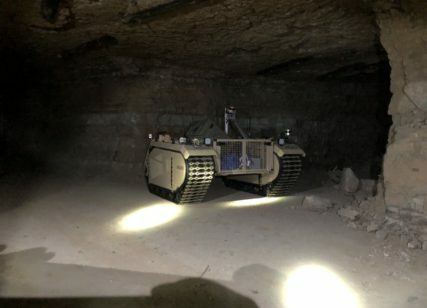 The vehicle is intended to provide support for dismounted troops by serving as a transport platform, remote weapon station, IED detection and disposal unit and much more. The vehicle’s open architecture gives it the multi-mission capability much needed on the modern battlefield. 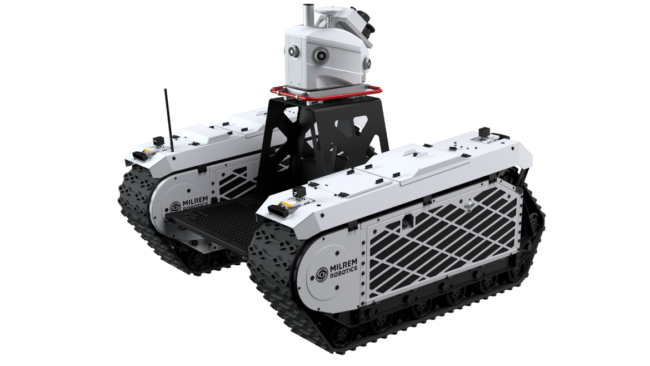 The Multiscope UGV provides faster, cost-effective, and flexible solutions for the commercial and government sector, including civil engineering and security applications. 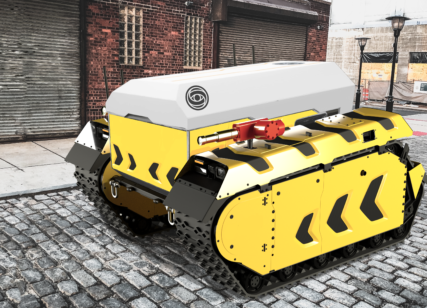 The Multiscope is ideal for industries who wish to eliminate the physical risk to their workforce and want to benefit from automating processes.